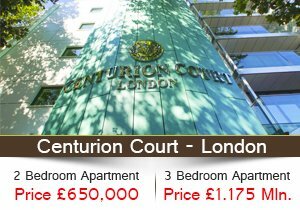 Al Furjan is a vibrant neighborhood that celebrates the true spirit of community. Inspired urban planning has created a distinguished residential district of exceptional terraced homes and detached villas with distinctive and functional features designed for a comfortable lifestyle.Al Furjan has been developed to make even simple everyday pleasures truly memorable and encourage a more social way of life. Nearby community centers provide a range of amenities including a swimming pool, sports courts, cafés and restaurants as well as retail facilities. 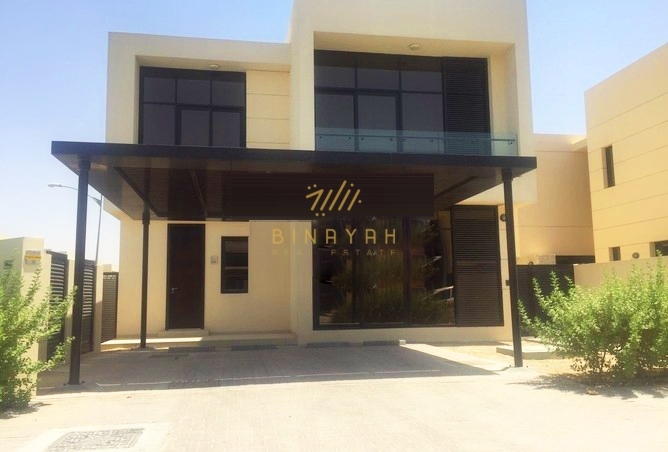 Located in close proximity to Ibn Battuta Mall and Discovery Gardens, the 560-hectare community is easily accessible from Sheikh Zayed Road, Sheikh Mohammed Bin Zayed Road and Al Yalayis Road. 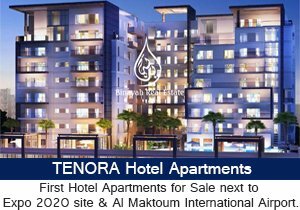 Al Furjan is one of Nakheel’s most popular and fastest growing communities. 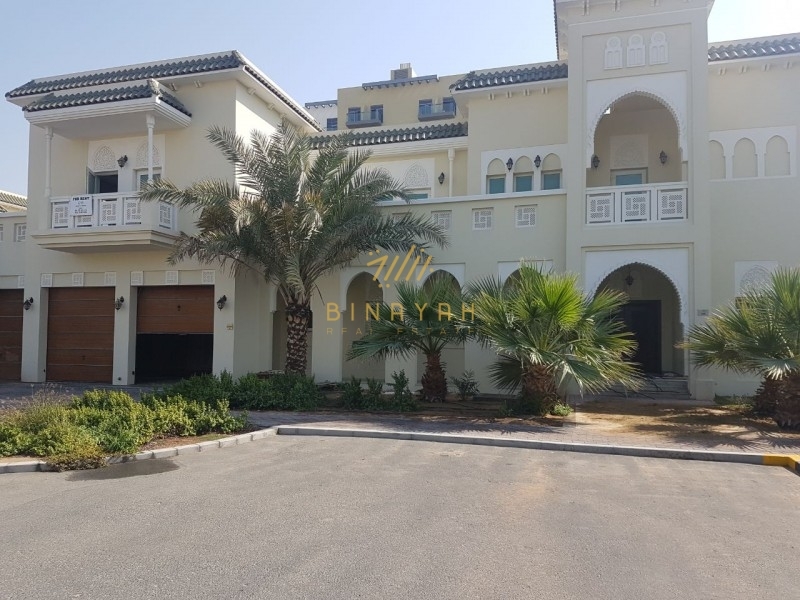 Al Furjan Villas for Sale and Rent in Dubai, Call Us at 800-BINAYAH / +971 4 447 5430.